by FI’s International Military Markets Group. 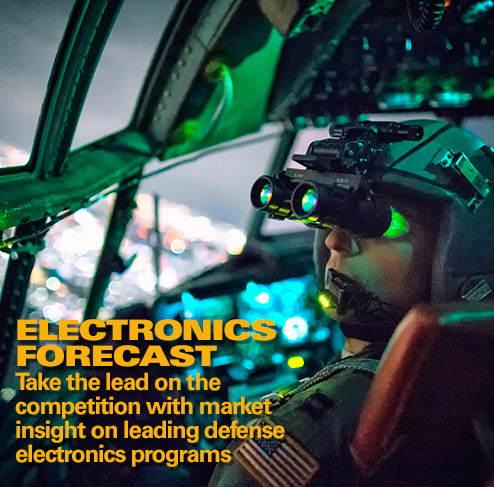 The first annual Global Defense Snapshot by Forecast International’s International Military Market (IMM) group indicates continued growth in the worldwide market following relatively flat investment over the course of the 2015-2016 periods. An increasingly multi-polar global security environment buffeted by healthy economies and ongoing military modernization cycles contributed to a 3.3 percent year-on-year rise in consolidated worldwide defense spending for 2017. 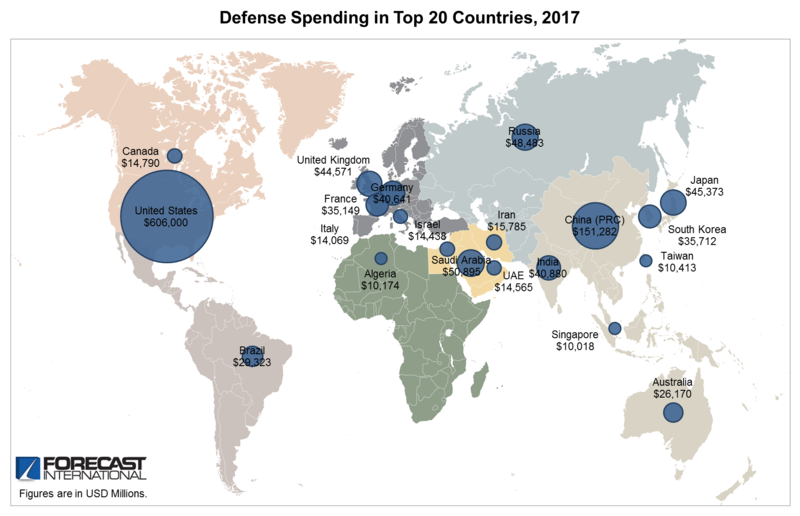 This figure combines spending from over 120 nations across the world, capturing 99.92 percent of the estimated figure for total global expenditure. Primary national drivers of future spending growth will come from China, India, Saudi Arabia, Iran, South Korea, Germany, the UAE and the United States, with many smaller markets undergoing their own respective military modernization drives that will spike national spending. Forecast International figures are derived from topline defense totals country-by-country, excluding pension funding wherever applicable. 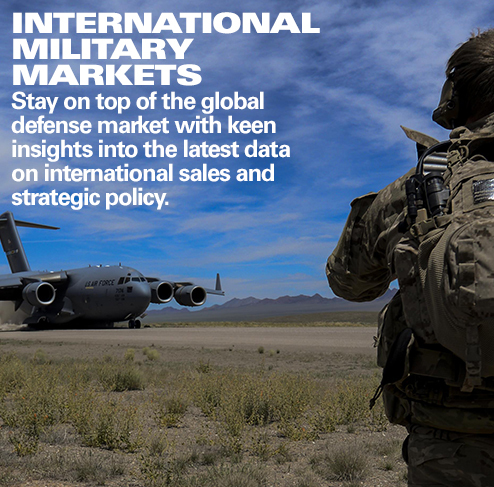 The International Military Markets catalog spans the globe, covering all the world’s regions and major and mid-tier military markets. 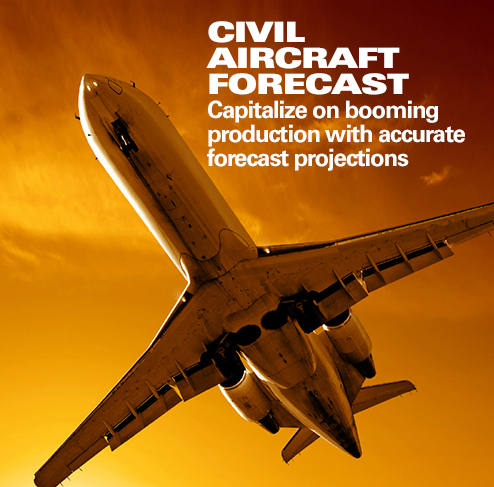 For the full report, please download the FREE white paper by clicking HERE.